Our Exercise Thigh Clip offers a challenging workout for both men and women who are strong & athletic. 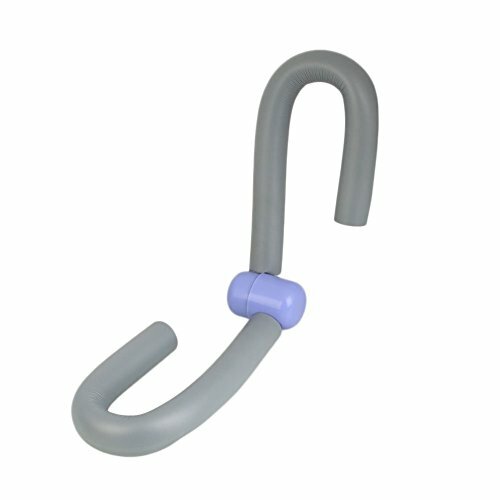 When used regularly, this clip promotes increased strength and overall fitness. EFFECTIVE AND EASY TO USE: Workout in the privacy of your home, hotel room, office, or even outdoors. Workouts for Arms, Legs and Back, and can do seated Exercises. Improves Stretching and Flexibility.